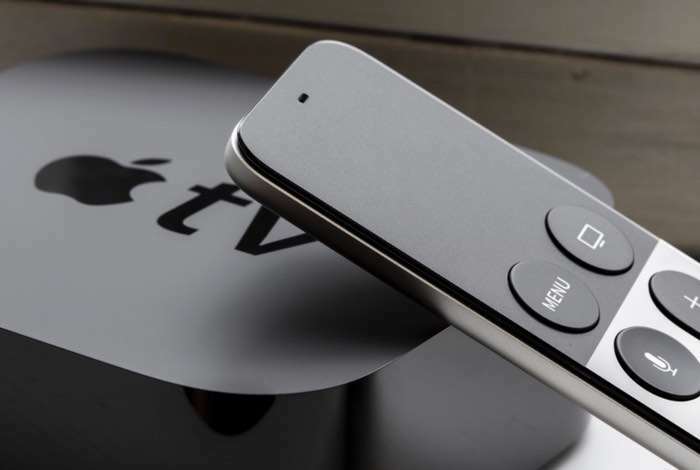 Amazon Prime Video recently landed on the Apple TV and now Amazon will start selling the Apple TV on their website again. The company has also revealed that they will also resume selling the Google Chromecast. Both devices were pulled from Amazon back in 2015, after Amazon decided that it would not offer streaming devices that did not support their Amazon Prime Video, this changed last month when Apple supported the the service on the Apple TV. Google and Amazon have fallen out recently, with Google removing their YouTube video from the Amazon Echo Show and it also plans to remove the YouTube app from Fire TV devices in January. Amazon could be looking to build bridges with Google by starting to sell their Chromecast again, hopefully the two companies can sort the issue out. The Chromecast and Apple TV will apparently be available from Amazon soon.